Here are the Southwest Gainesville Neighborhoods. Gainesville addresses are divided by the four quadrants NW, SW, NE, SE. The axis point for this is University Avenue and Main Street. This search below will provide you will current listing data on Single Family homes in the Southwest Gainesville areas. Check below to find the direct link to each SW Gainesville Neighborhoods. 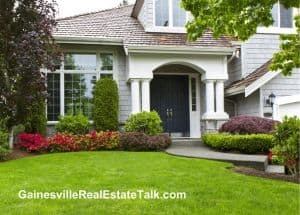 Click neighborhood links below to search Southwest Gainesville homes for sale in each particular community. If you’d like to see other homes in the Gainesville area, please notify us and we’re happy to send you homes that fit your specifications in this any Gainesville community.